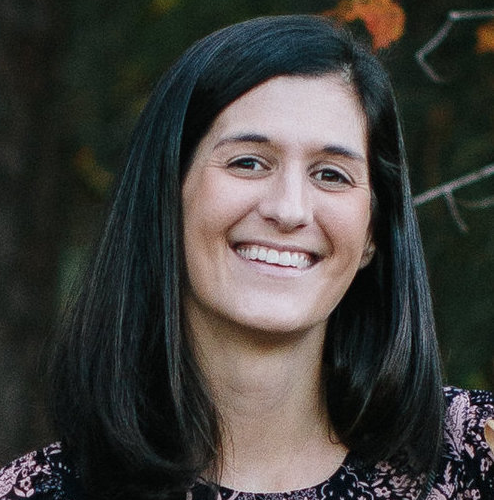 Lori is a Licensed Professional Counselor in North Carolina and has been connected to the Infant Caregiver Project with ABC since early 2010 when she trained as an infant parent coach. Through her work at Duke, she then trained to provide clinical supervision in ABC. She now works primarily providing clinical supervision to parent coaches both in the infant and toddler models. Prior to joining the lab as a consultant, she worked at the Center for Child and Family Health in Durham, North Carolina as a mental health clinician specializing in providing Evidenced Based Treatments to children who experienced trauma. Her primary clinical interests are in infant mental health, improving parent child interactions, attachment based interventions and trauma treatment for young children. She received her BA from the University of Virginia and her MA in Counseling Psychology from Mars Hill Graduate School in Seattle, WA.